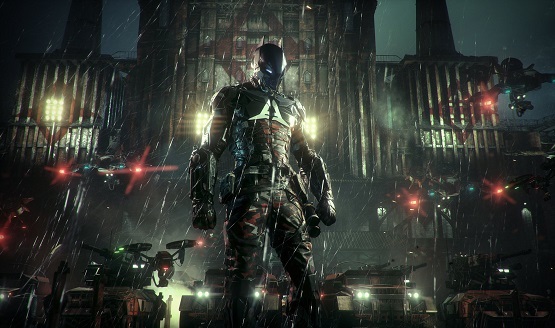 Rocksteady “hard at work” on next game. There’s no hidden room teasing their next game. Game Director confirms the good news.